Virat Kohli scored his 39th ODI century versus Australia in the second ODI match in Adelaide on Tuesday. 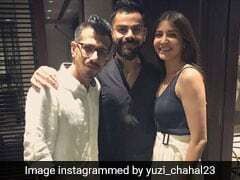 Virat Kohli has many feathers in his cap. And here's another one - an appearance on Chahal TV, on which are hosted special guest shows by Indian spinner Yuzvendra Chahal. In the last episode, it was Rohit Sharma who had given an interview to Chahal after scoring a century in Sydney, and now it obviously was time for the Indian captain Virat Kohli, who steered India to victory with a match-winning knock in the 2nd ODI in Adelaide. 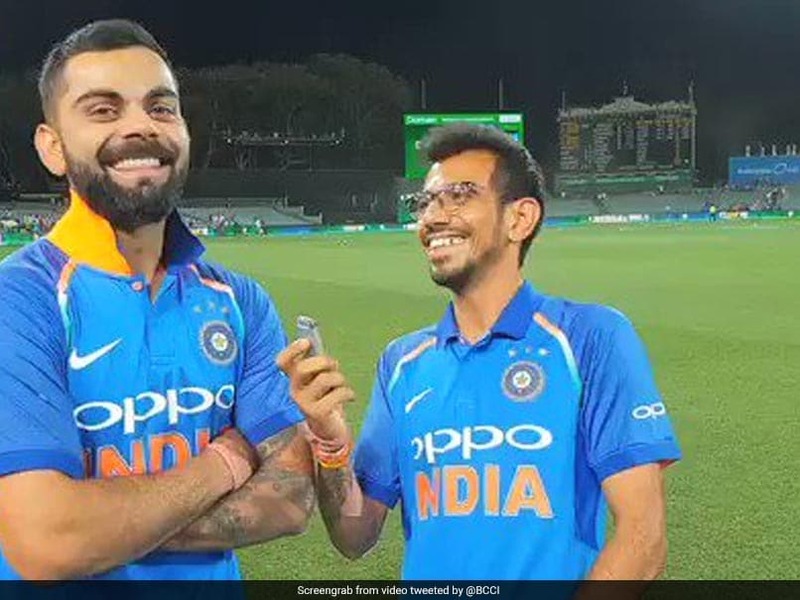 Jokingly calling his appearance his "career's biggest honour," Virat Kohli spoke of MS Dhoni, India's victory in Adelaide and much more. 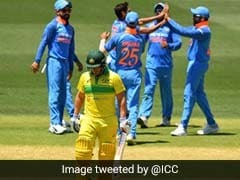 On Tuesday, Virat Kohli scored his 39th hundred and MS Dhoni impressed with an unbeaten half-century as India beat Australia by six wickets in the second One Day International of three-match series, in Adelaide on Tuesday. 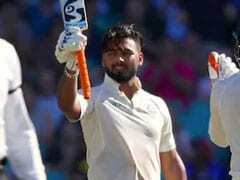 The current and former India captains shared an 82-run stand for the fourth-wicket to keep India on the winning course despite chasing a tough 299-run target. With the thrilling last-over win, India levelled the ODI series 1-1, having lost the opening match in Sydney by 34 runs. 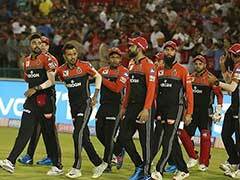 The decider of the series will be played in Melbourne on Friday. Virat Kohli top-scored for India with 104 runs, while Dhoni contributed with an unbeaten 55 not out to lead India's chase. 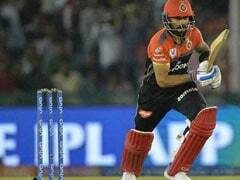 Dinesh Karthik played a brilliant cameo towards the end of the Indian innings and was unbeaten on 25 as India reached the target with four balls to spare.